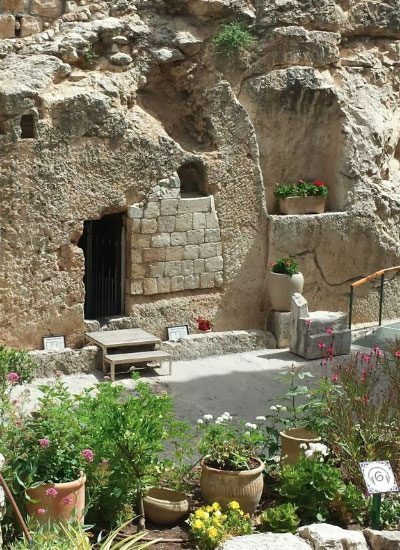 For 25 years, Chapel Tours has provided unforgettable, Bible-based, tours of the Holy Land. We make it our business for you to experience a high class encounter with all the stories you’ve read and studied in the Scriptures. 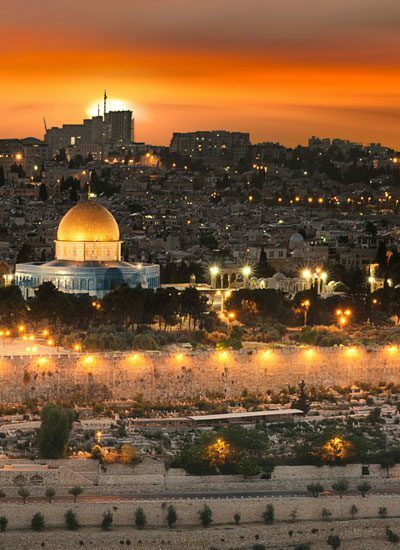 Our most popular tour features an all-inclusive 12-day trip of Israel! 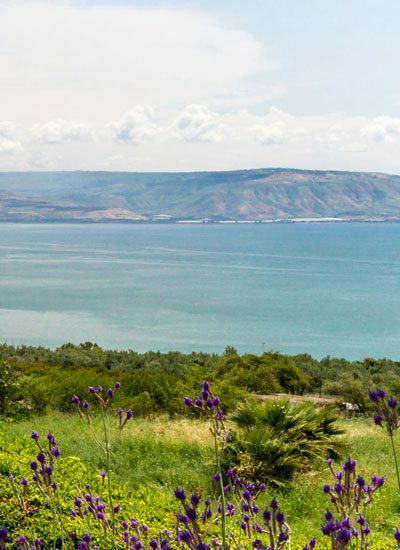 Our mission is to take the headache and stress out of organizing your trip to Israel. We will handle everything!